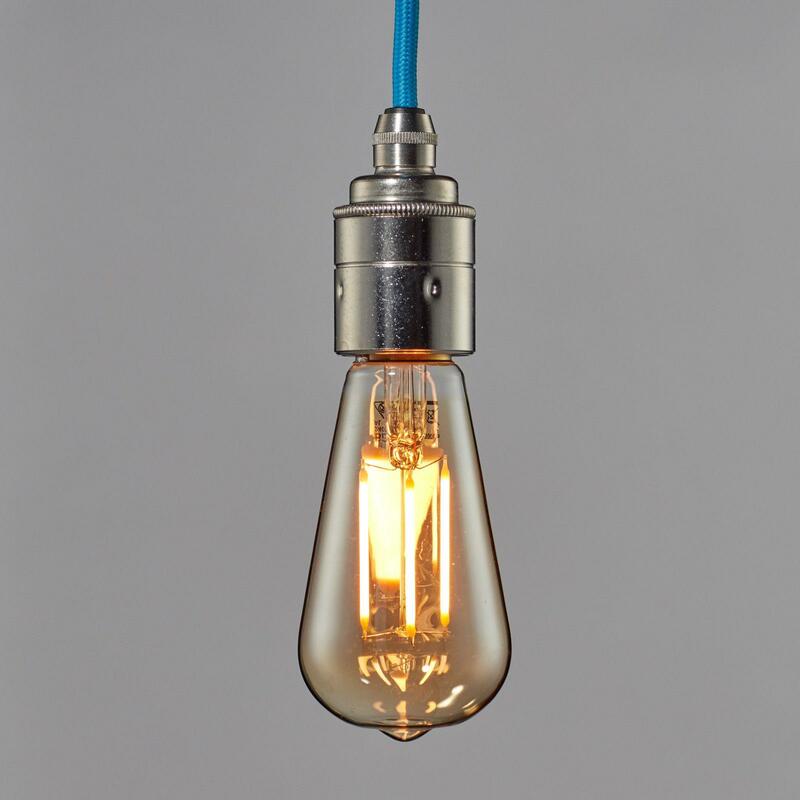 Our Vintage Filament LED range is designed with a 2000K colour temperature to provide an extra warm illumination perfect for creating mood lighting. perfect for creating mood lighting. Please note this bulb is only available in an E27 – Screw Fitting.